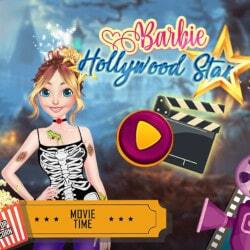 Play this new game called Barbie Date Disaster and help the fashionista get ready and look amazing on her date with Ken! She completely forgot about their romantic date and now Ken called her asking if she is ready. This date will turn in disaster if Barbie can’t get ready in time. She even spilled her juice on her clothes when she realized how she forgot about their date. And she wanted to look amazing for him especially because he is taking her to a fancy restaurant. 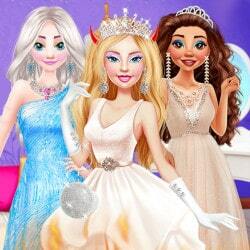 Play this game to help Barbie save the date and look breathtaking as well. First you need to take a look into Barbie’s closet and find the perfect dress for the date. You wouldn’t want to choose something extremely elegant but she can’t wear something casual either. 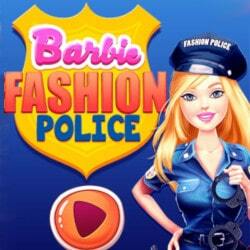 Find a cute dress in between and accessorize it, then give Barbie a nice hairstyle too. 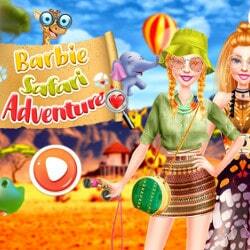 Barbie Date Disaster is an Barbie mobile game and it’s playable in browsers such as Safari and Chrome. You can play the game on smartphone and tablet (iPhone, iPad, Samsung, Android devices and Windows Phone).